As we don’t have any background, starting Type@Paris from scratch, it’s necessary to explain what will happen. What you will learn and how it will work every day. Based on the bunch of applications we’ve received, we can already report that the potential group of attendees came from different backgrounds and countries. For sure, we all will learn from this diversity, which is a very good thing. During the first couple of days, we will start with short exercises to adjust everybody to the programme. Day one and two will start with Julien Priez and Jean François Porchez studying calligraphy models, playing with lettershapes, even destroying them, in order to understand the connection between writing and letterforms. Julien Priez is great at letter shape experimentation without losing any connection to the history of typography. He is always ready for experimentation, without ignoring historical roots. On day three, we will welcome our first international expert, Nadine Chahine. Well known for her Arabic typefaces, she will explain and compare how Latin, Arabic and Chinese typefaces legibility works for readers. You will learn key references about typeface legibility and readability. A very helpful step following calligraphy, to build your own references and methods for your forthcoming typeface design project. The next stage will be dedicated to a first project conducted by Franck Jalleau, assisted by Malou Verlomme, Mathieu Réguer or Jean François Porchez. 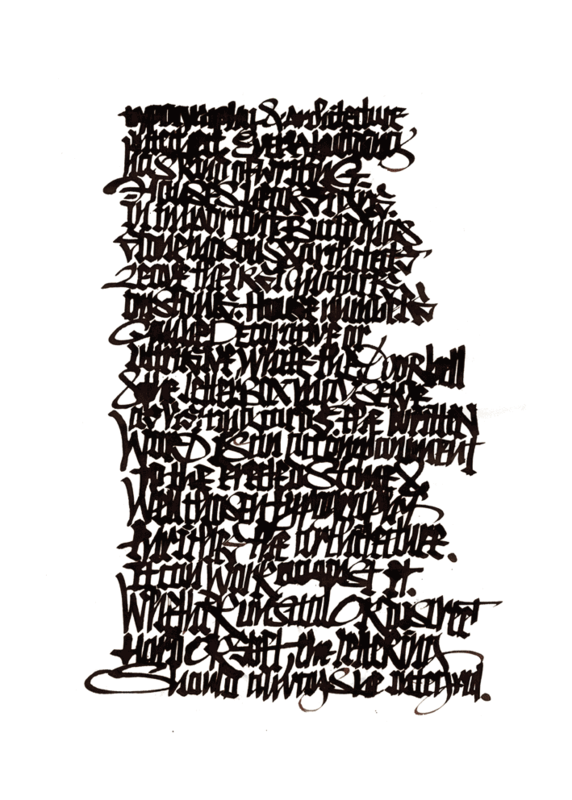 Franck knows well the interaction between writing, calligraphy and typefaces. You will learn how to adapt historical calligraphic models into typefaces, to be able to design new shapes, how to play with the letterforms, understand contrasts and proportions of Latin typefaces: lowercases and capitals. The object of these short projects is to help you to understand the rules of legibility and how referencing history and writing are useful to build your own design language. 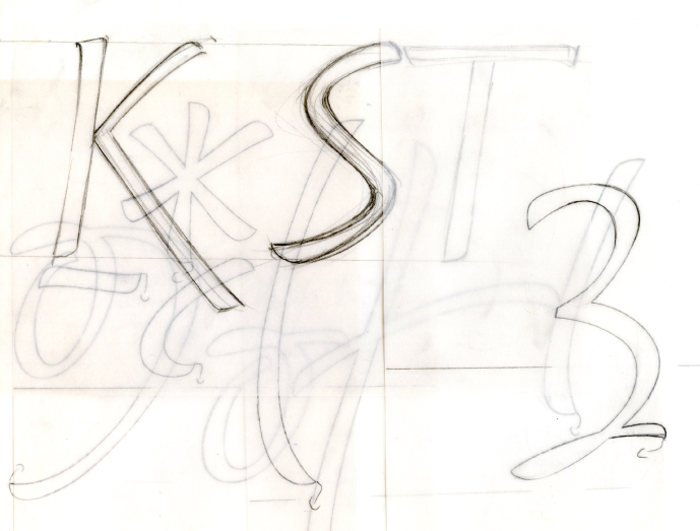 Something that is crucial for the big main project – to design a full typeface. We can guarantee that you will enjoy Franck Jalleau’s workshop; it is unique and rare. He will share a deep understanding of letter shapes and visual connections to calligraphic models. 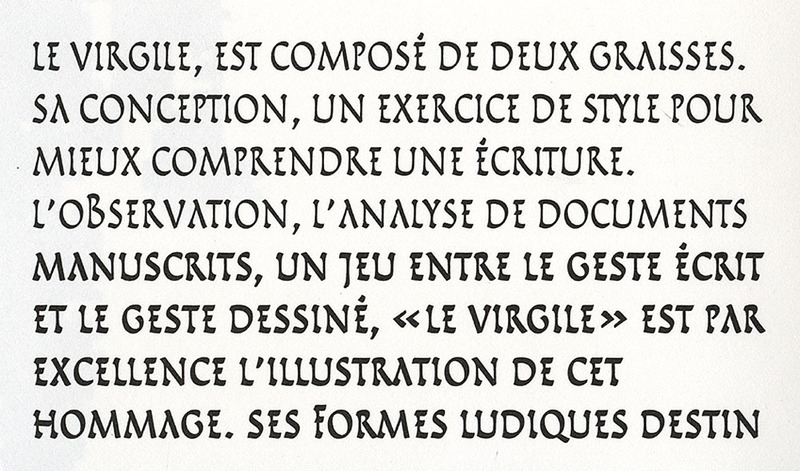 His Virgile and Scripto for Imprimerie Nationale are great. The following week all of the participants will start their own typeface project. And we will follow you individually. As the regular international experts who will visit us every weeks. Next planned expert for the 24 June 2015 will be Jeremy Tankard.